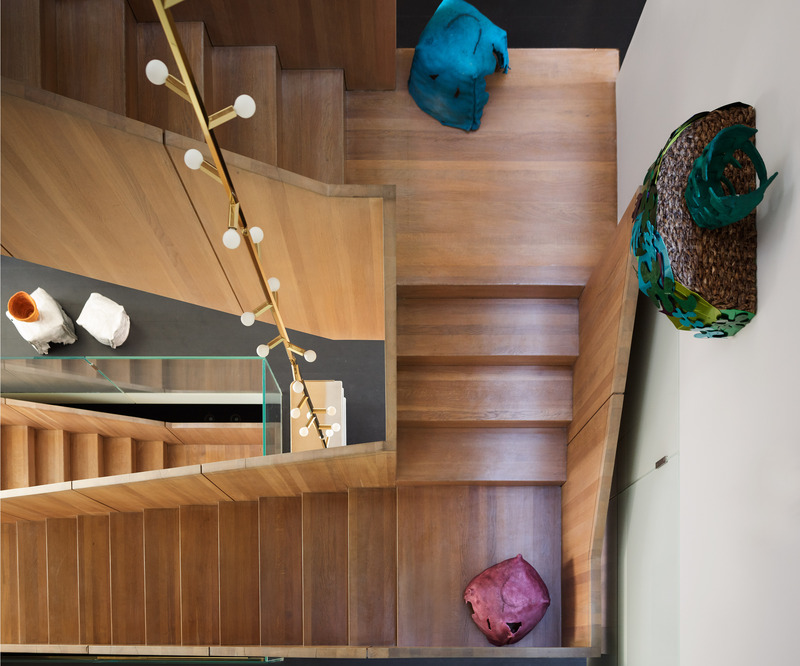 Imagine stepping into a gorgeous West Village townhouse that has been impeccably designed with contemporary décor only to find that every object you see is for sale. 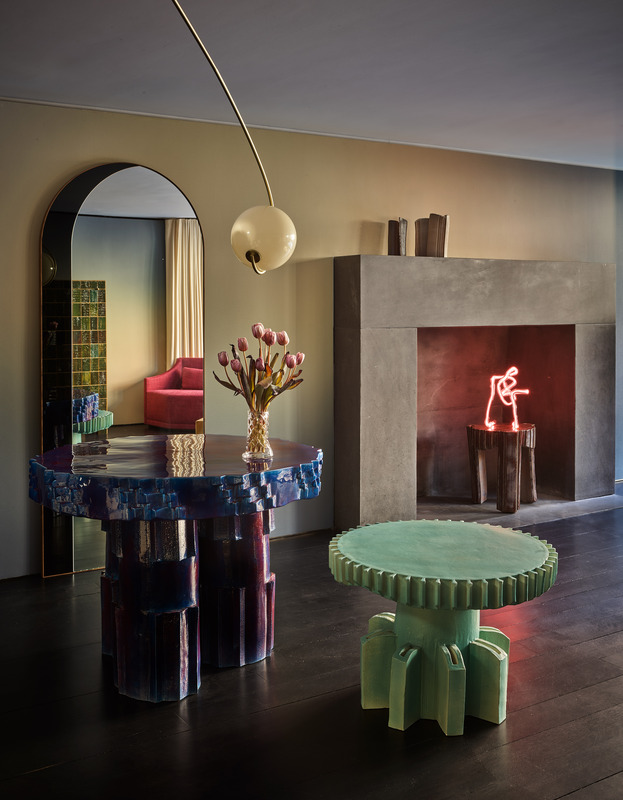 This is Casa Perfect, the brainchild of David Alhadeff, who founded contemporary design gallery The Future Perfect in 2003. 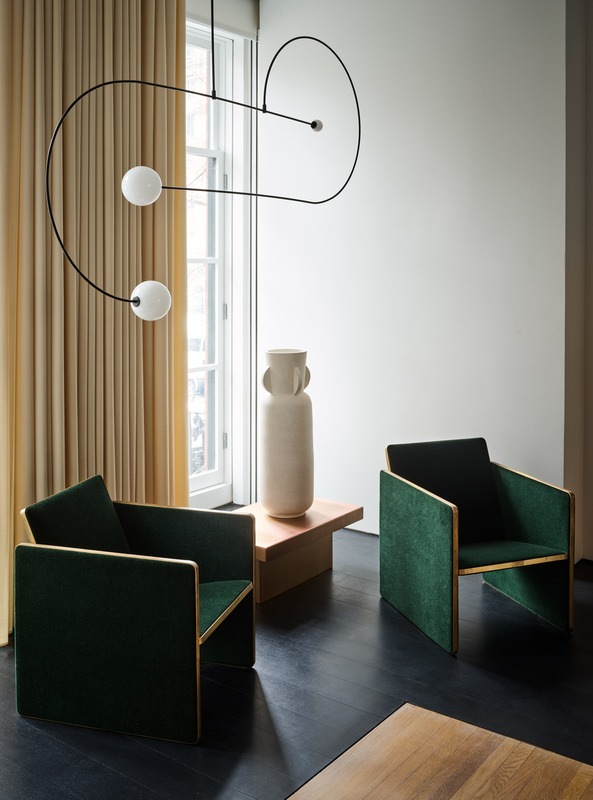 Alhadeff, who has been described by the New York Times as the "foremost champion of American design" seeks out pioneering furniture and décor, which is curated in his gallery spaces in New York and California. 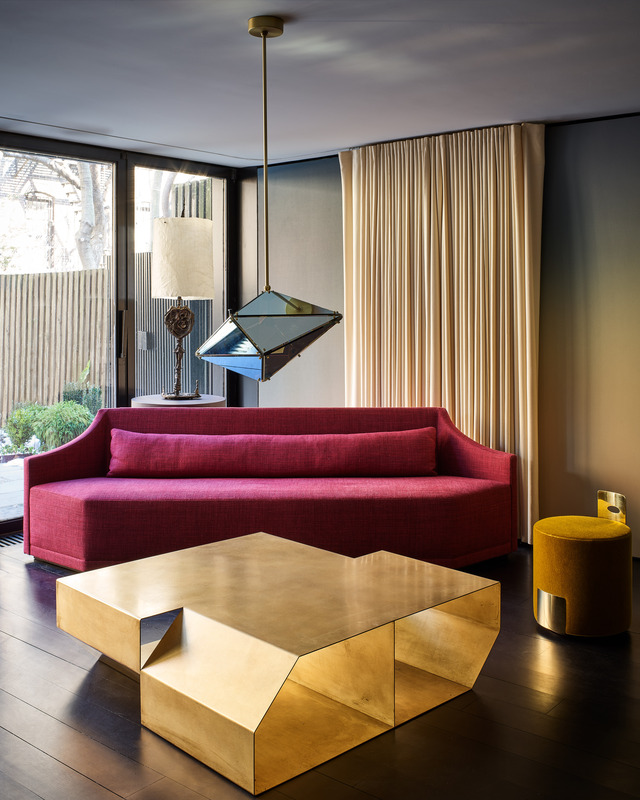 This March, he debuted the first New York edition of Casa Perfect in the West Village, which is stylishly decked out with the best of The Future Perfect's wares, but also doubles as Alhadeff's residence when he's in the city. 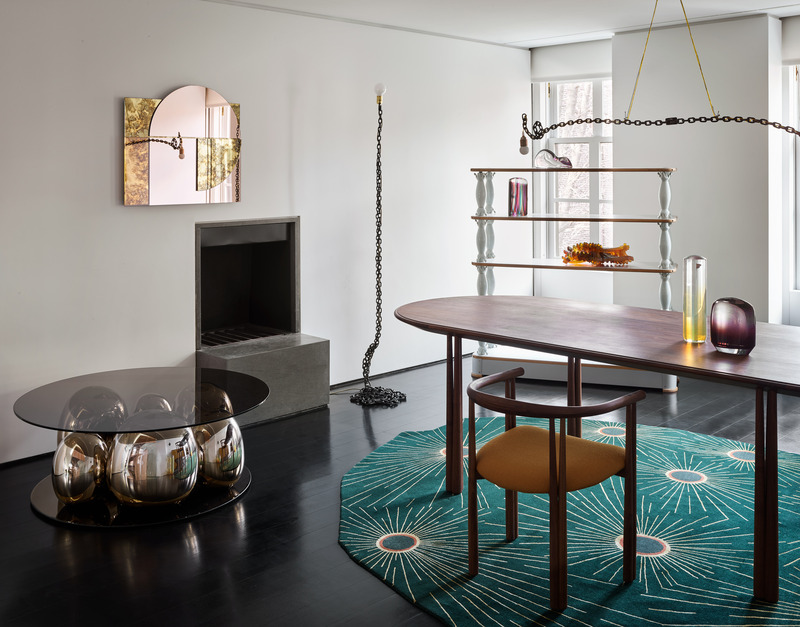 Open only by appointment, Casa Perfect New York is an inspired way to shop top design, fusing the lines between gallery, boutique and a liveable home. 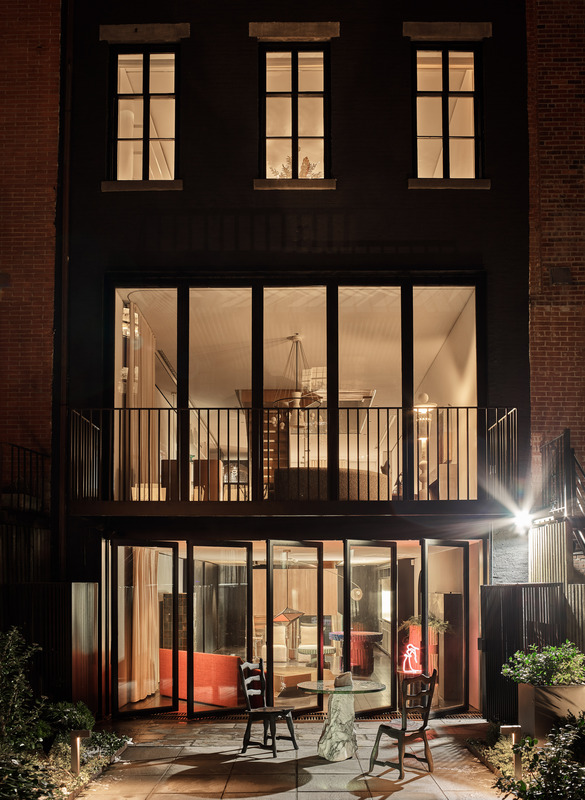 In 2015, the eccentric financier listed the townhouse on the market for $17.5 million (£13.38 mil) in 2015, over three times his original purchase price. Alhadeff, who toured a hundred houses all over Manhattan before he discovered the row house, now holds a five-year lease on the residence. "Casa is first and foremost about the experience. The shopping comes second," Alhadeff said. 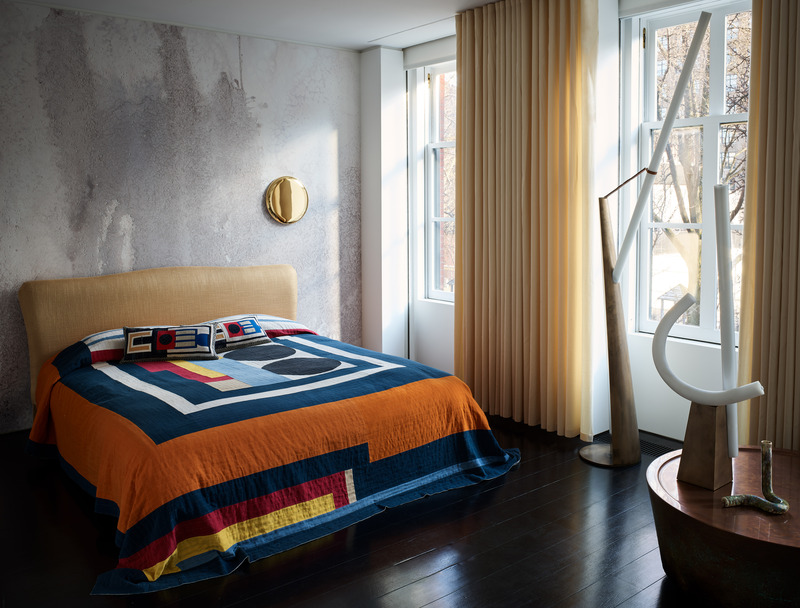 "The townhouse I found will assuredly create a meaningful and noteworthy experience". 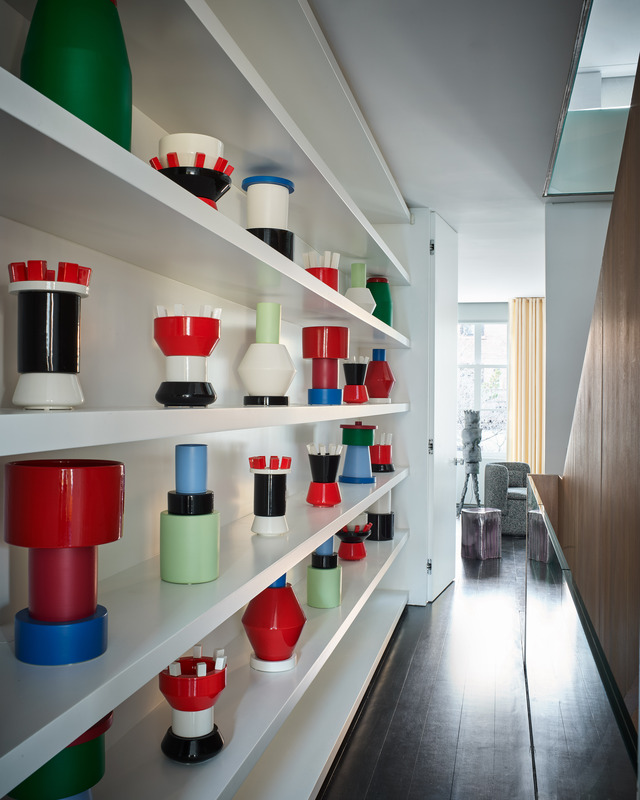 Found throughout the home are statement works by both established and emerging contemporary designers. 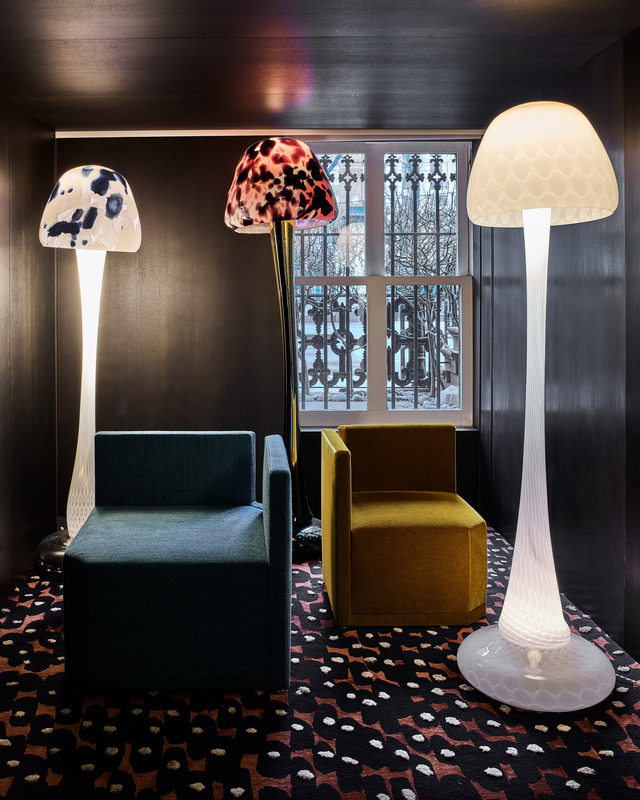 Sleek design meets playful touches: Arnout Visser's mushroom-shaped floor lamps illuminate a dark wood-panelled nook, a whimsical Piet Hein Eek for Veronese chandelier dangles over the travertine marble bathtub and colourfully painted ceramic stools by Reinaldo Sanguino placed throughout the floors add vibrant panache.